Did you know it rains a lot in Seattle? No? Well, it does. It rains every day for 11 and a half months. Naturally, this poses some challenges for outdoor photography. Sure, more and more cameras are offering some degree of weather sealing, but staying dry is a hot commodity in our rainy city, and weather sealing can’t keep moisture off your lens. ‘If only there were some sort of hands-free device that could keep me dry all the time, while also making me look like a total and complete dork,’ we find ourselves musing. 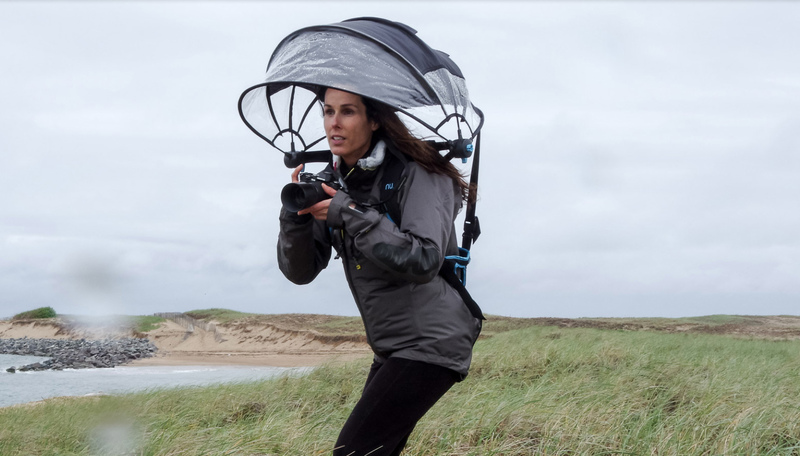 Fortunately for us there’s the Nubrella, a back-pack style umbrella marketed toward photographers. It is essentially a $60 product ($66.98 with shipping) that not only keeps you dry but makes people on the street wonder whether you’re headed to Comic-Con dressed as Spaceball’s Dark Helmet. Let’s hope the wind doesn’t catch that thing. One wonders if they called it the Nubrella because you must be a certain degree of ‘nu(m)b’ to social norms to actually wear it. 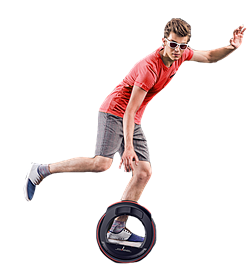 Then again, perhaps the SoloWheel-riding, vape pen-toting crowd has yet to catch on to this marvelous device that offers hands-free convenience for the small price of $66.98 and one’s dignity. 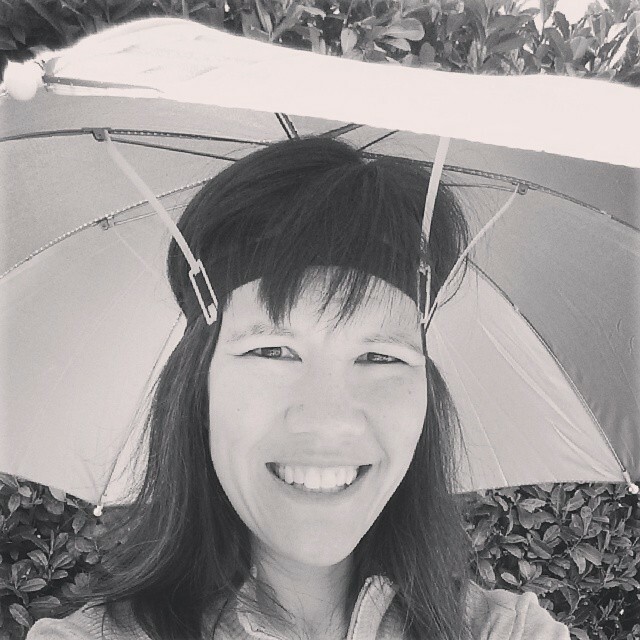 Here’s an idea: instead of wasting your money on such a silly and overpriced solution to a simple problem, our ever-wise colleague Wenmei suggests investing in an $11 umbrella hat. 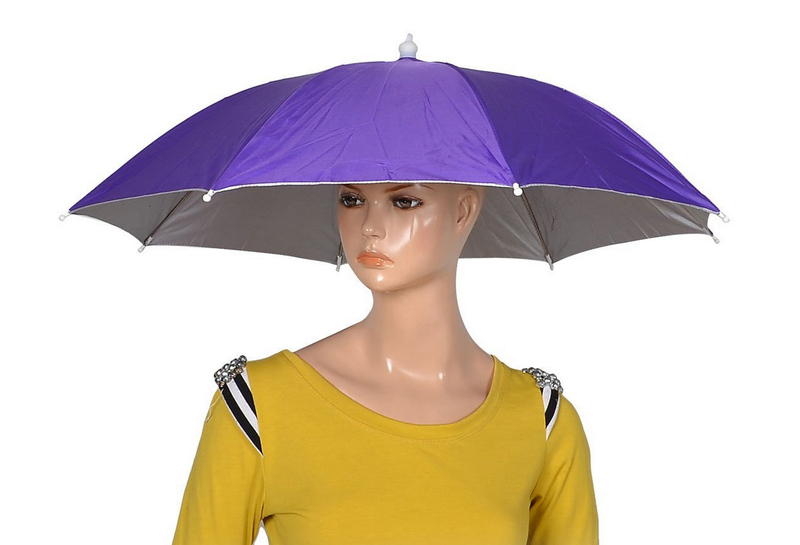 Not only does it serve the same purpose as the Nubrella, you can purchase one with a silver reflective lining that allows it to double as a reflector. Sure, you’ll still look like a dork wearing one, but at least you’ll be a thrifty dork. This umbrella hat is about $10 and can double as a reflector. After all, it’s easy to come across a product and jump to the conclusion, “I need that in my life!” That’s why infomercials continue to exist. But please, before spending any cash on some sort of expensive photography gizmo, shop around and see if there’s an affordable alternative. Because sometimes the job of a $60 wrist-strap can be done with a $6 bootlace. Moreover, $66.98 could go a long way to purchasing photo gear that will actually, you know, make you a better or more creative photographer.